For more than 20 years, Qualisys have been providing solutions for gait research. We understand that there is no one-size-fits-all solution for gait labs — that’s why our solutions can be as streamlined or flexible as they need to be. Qualisys offers gait solutions for research and clinical users. If you are a research user, just keep on exploring the current page. If you are measuring on patients for the purpose of diagnosis, treatment assessments , or monitoring, the correct choice is the Qualisys Clinical System (QCS). QCS is a medical device with Class Im CE marking. More information can be found on the QCS page. Setting up and running a successful gait lab requires, along with skilled staff, a comprehensive set of dedicated hardware and software tools. 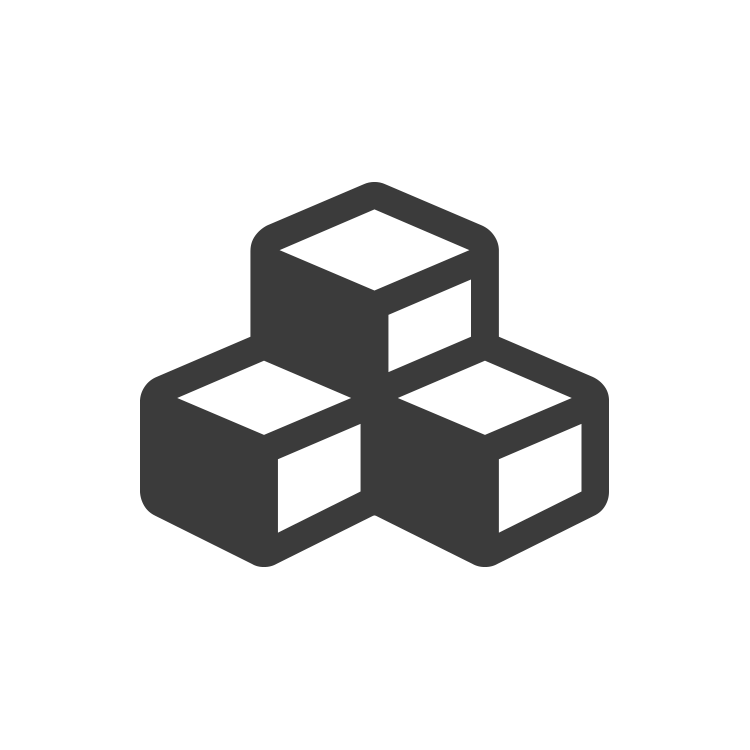 Qualisys offers these tools together with interfaces and integrations to external equipment. The camera system is the core of the hardware package. Qualisys offers a range of cameras for different needs, where the 5+ camera is well-suited for gait labs requiring the right combination of speed (up to 180 Hz) and resolution (4 MP). Or opt for the industry-leading 7+ camera, which is ideal for large volumes and when using small markers (e.g. for foot models). 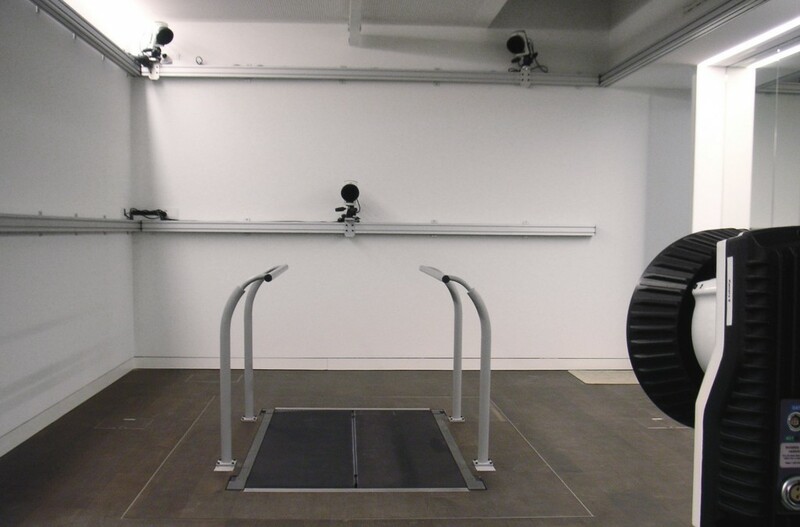 A typical gait lab setups consist of 8-12 cameras to cover a capture volume of at least 4 × 1.5 × 2 m (length × width × height). 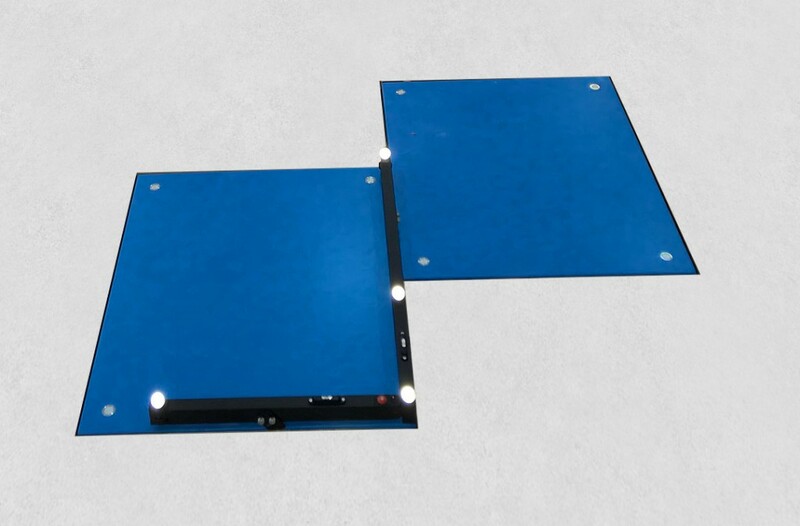 Force plates are crucial for identifying gait events precisely, determine the centre of pressure and force components. 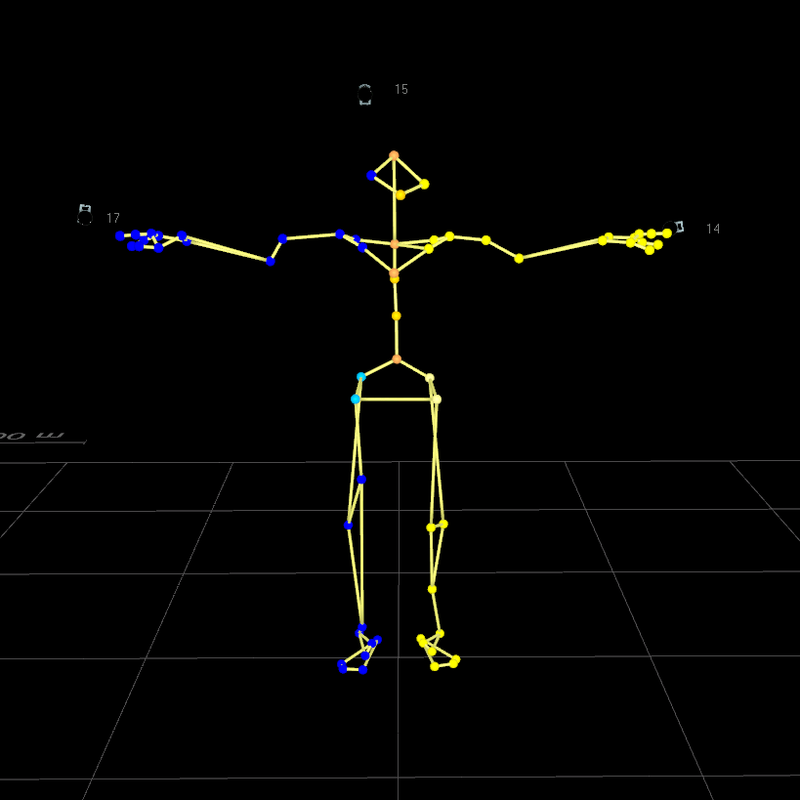 Combined with a body model, joint moments and power can be calculated automatically. Depending on lab size and budget, between one and four force plates are typically part of the gait lab setup, with most labs opting for two plates so that data is available for each foot. Plates from all major manufacturers such as AMTI, Bertec and Kistler can be seamlessly integrated into our system. Instrumented split-belt treadmills can be a good alternative to force plates as multiple gait cycles can be captured in a single trial. 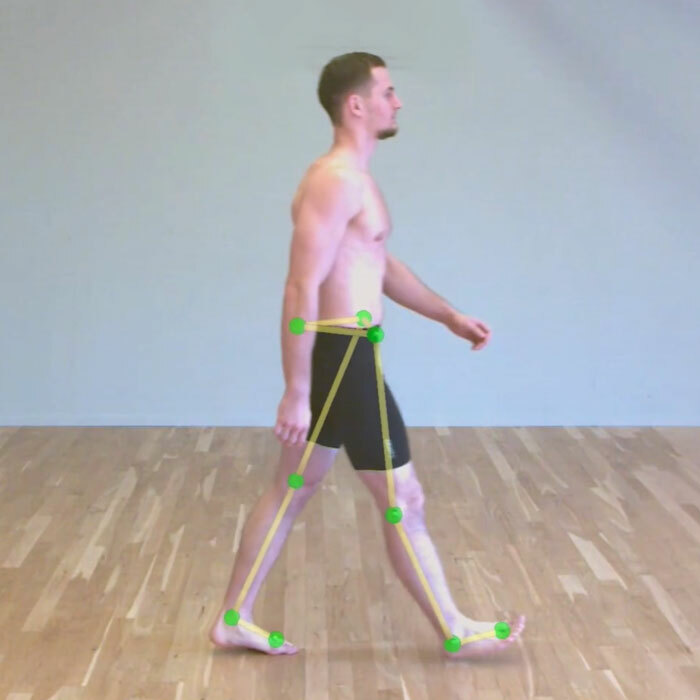 Videos are used in most gait labs as a documentation tool to visualise data (force overlay), to compare the measured data with the subjective impression from the video and to see details such as foot deformities. The video camera is fully integrated into the motion capture system. This means that it is fully synchronized and calibrated in 3D space with the resthttps://www.qualisys.com/cameras/ of the system, enabling a flaw-less 3D overlay of measured and calculated data. EMG is the tool of choice to measure muscle activity. Our data collection software Qualisys Track Manager (QTM) includes digital integrations for all major systems such as Noraxon DTS, Delsys Trigno and Mega ME6000. 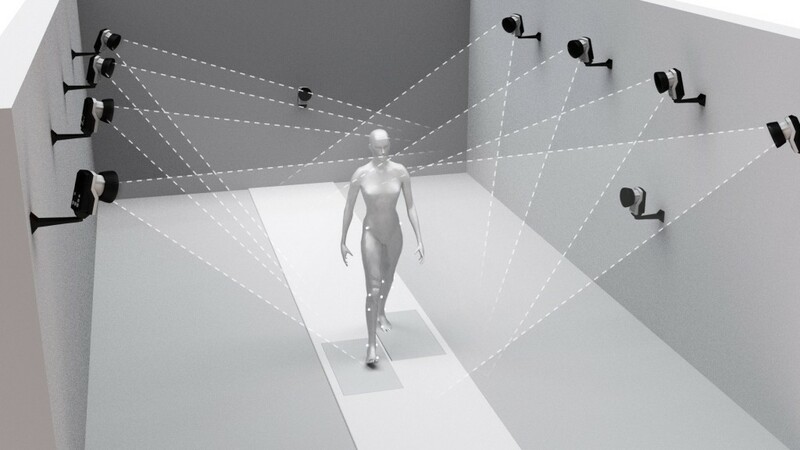 Data is recorded synchronously with the motion capture data, all from one interface and into a single file. Data management can be handled by our Project Automation Framework, where personal information such as name, height and weight are entered and you are guided through the measurement process. Get in touch with us and see if we can help you in your project. At Qualisys, we have a long history of working closely with our gait customers around the world. We know that as a gait lab, it is critical to maintain repeatable procedures while being flexible enough to cater the needs of all your clients. 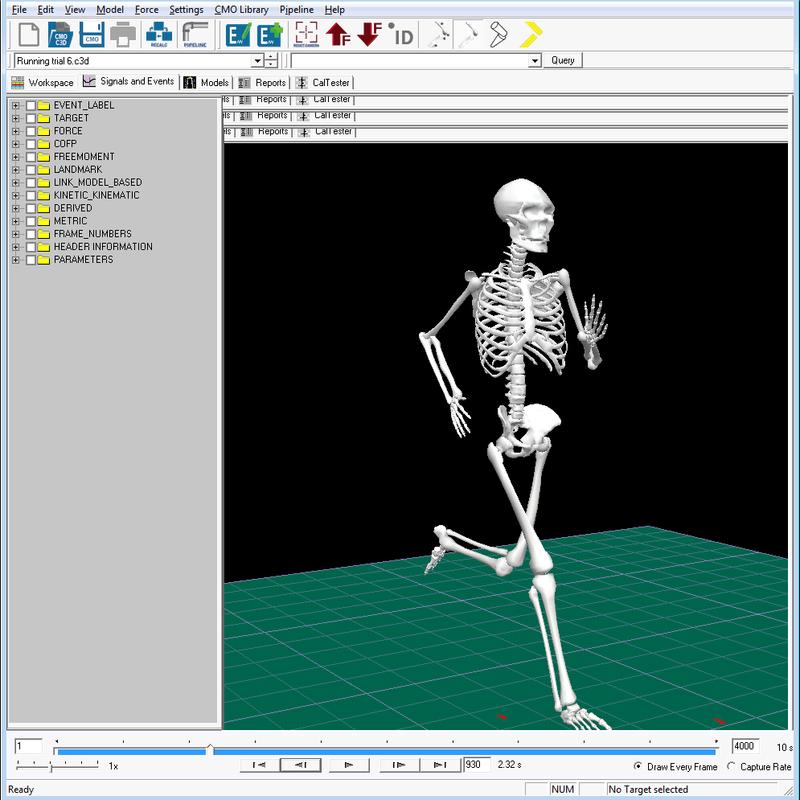 This is why our Project Automation Framework connects seamlessly with Visual3D by C-Motion, a software being used in hundreds of biomechanics labs worldwide. If you are using one of our Analysis Modules, all you need to do is a single mouse click and the Project Automation Frameworks exports data and runs a standardised, yet transparent and customisable script in Visual3D. Alternatively, you can just export the data and write your own analyses with Visual3D or other tools and languages (e.g. MATLAB). Results can be reviewed inside Visual3D with a 3D viewer and report – or simply generate a Word report through the Project Automation Framework. It contains all relevant graphs and gives you the ability to easily comment and annotate the findings. University of Salford. Salford, UK. St. Jozef Instituut, Department of Rehabilitation. Antwerpen, Belgium. G.A.I.T. – Gait Analysis in Trondheim. Trondheim Norway. Cardiff School of Engineering, Cardiff University. Cardiff, UK. University of West of England. UK. Professor Jim Richards (University of Central Lancashire) shows how he benefits from his Qualisys motion capture system.